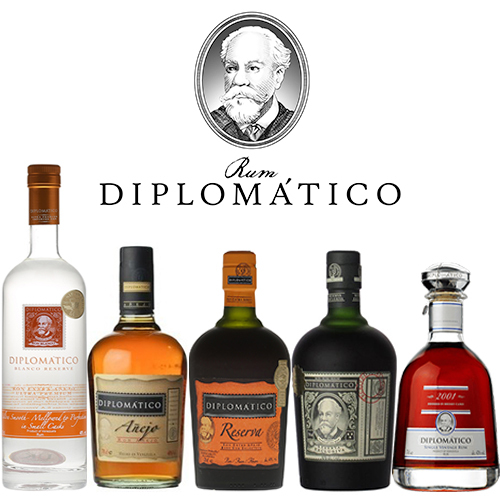 A private tasting of five Venezuelan rums by celebrated producer Diplomatico. 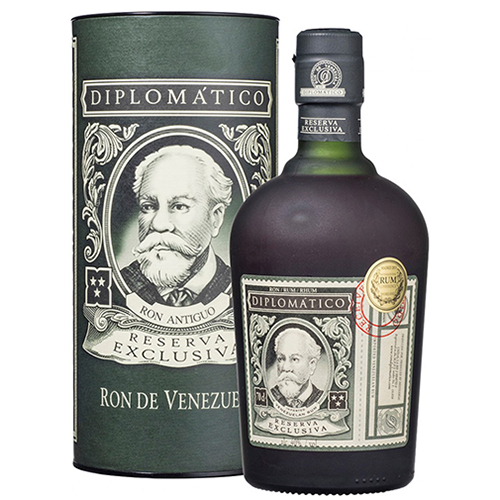 We will talk you through the history of rum distillation and taste five exceptional rums, including an outstanding vintage rum, matured for 12 years in oak casks. 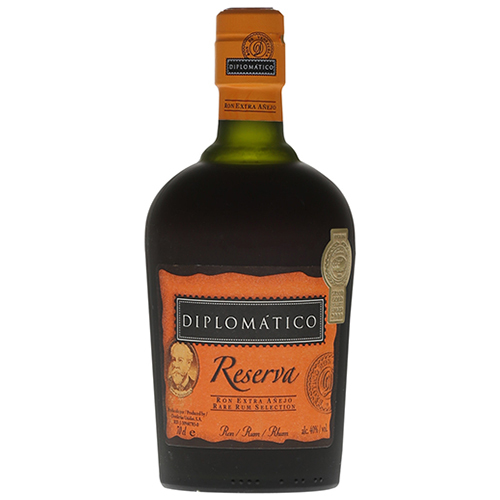 Nestled at the foot of the Andes Mountains in the Terepaima National Park of Venezuela, Diplomatico has been distilling exceptional rums for over 50 years. 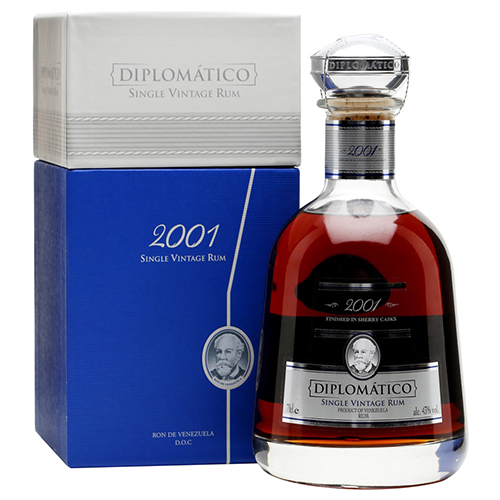 Their rums have won awards all over the world and are noted for their elegance and complexity. The distillery has three pot stills and four column stills, allowing the master distiller to create different styles of rums from the top-grade molasses and sugar cane honeys they use to distill their spirit. We will taste five rums, showcasing different styles and flavours, from the fresh and fruity Blanco Reserva to the luscious and rich Reserva Exclusiva – a superb sipping rum. We will finish in style with a rare single vintage matured for 12 years in ex-bourbon and oloroso sherry casks, with delicious flavours of baked bananas, cinnamon, raisins and treacle.